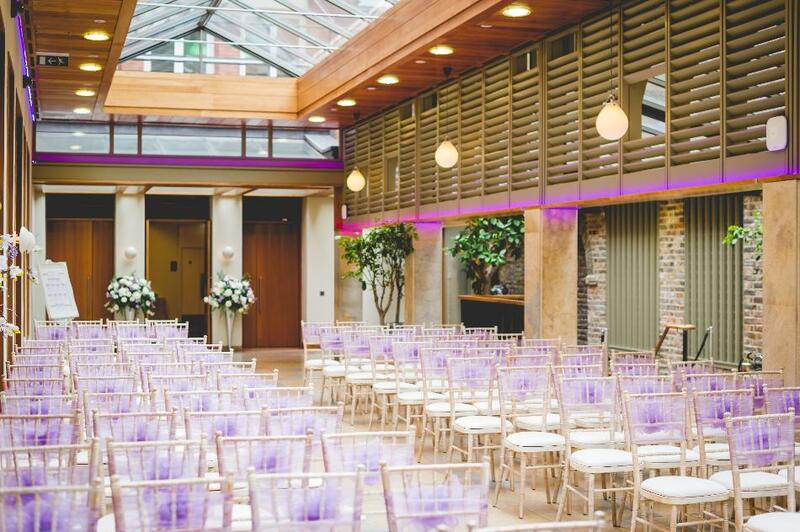 The Orangery offers a modern style bathed in natural daylight from the glass ceiling. 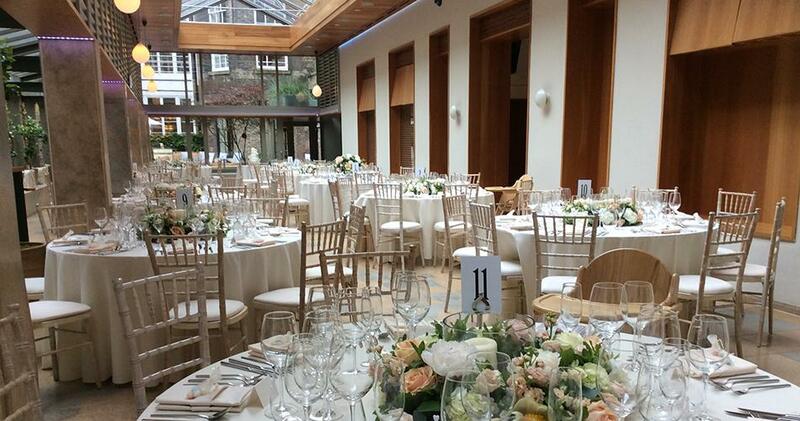 The spacious, open-plan room provides a stunning setting for setting for the ceremony and wedding breakfast. 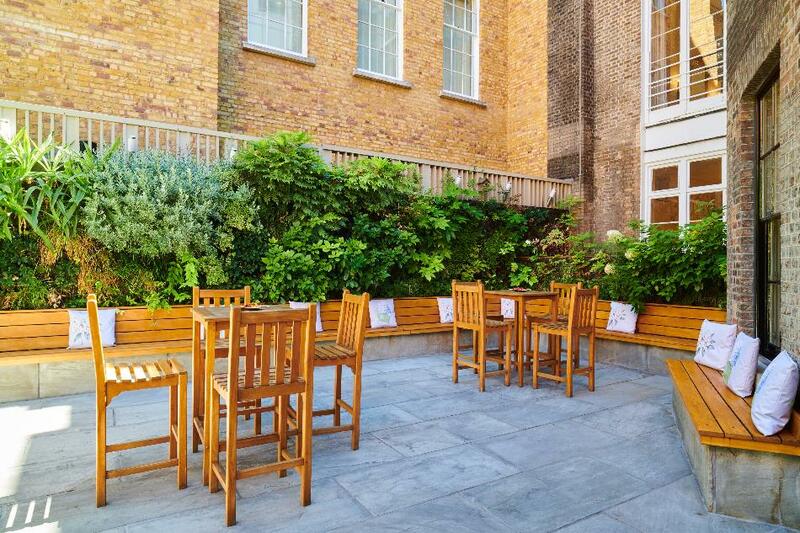 The Courtyard Garden is a gorgeous space for a drinks reception and snapping some romantic shots. 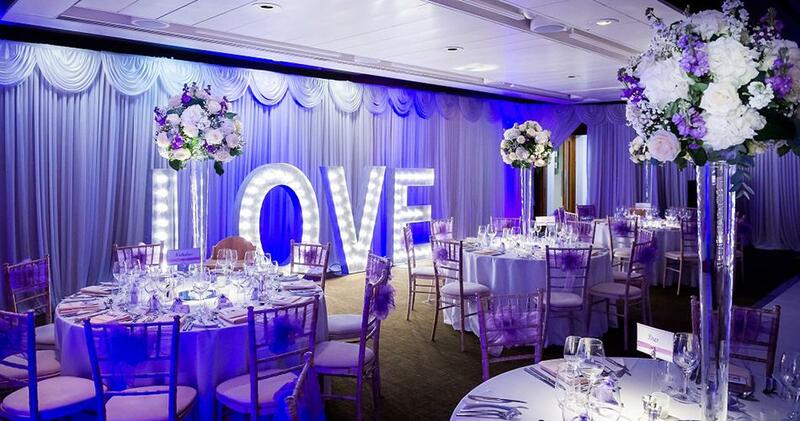 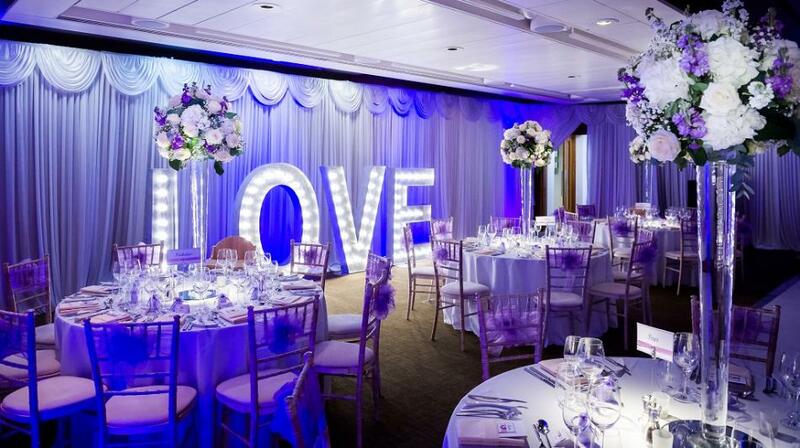 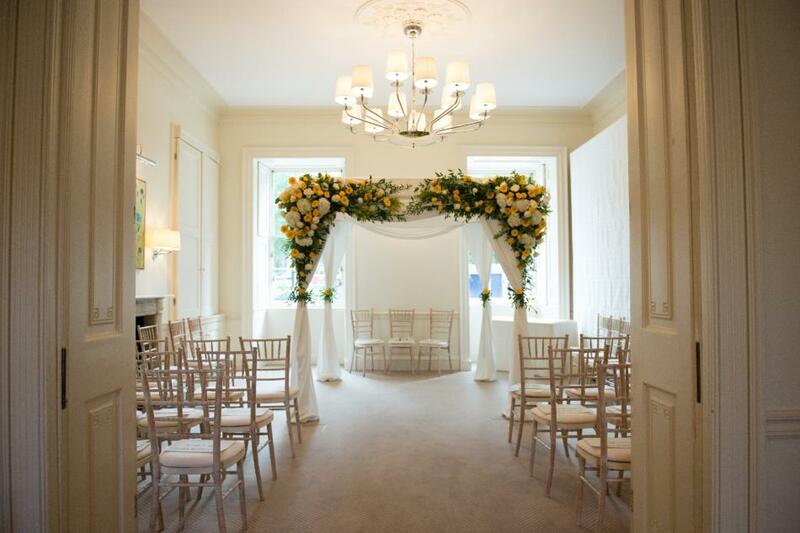 The Garden Room overlooks the grandeur of Cavendish Square and is a great choice for an intimate wedding ceremony. 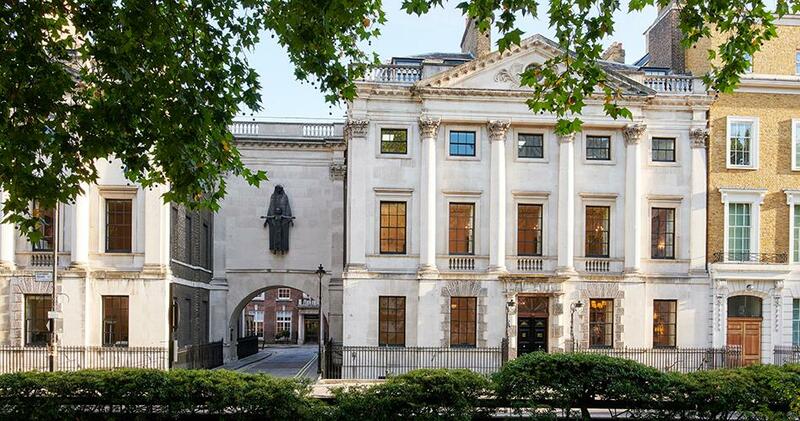 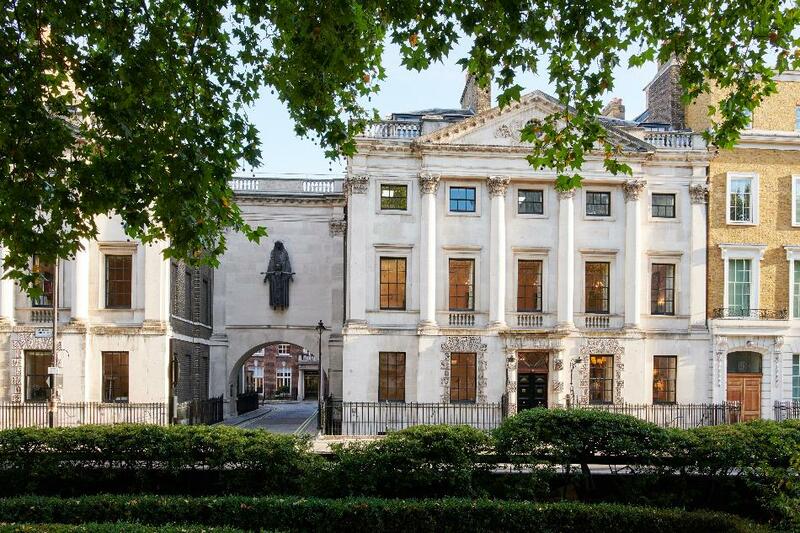 Situated in the oldest part of No.11 Cavendish Square, the Garden Room retains much of its Georgian appeal with high ceilings and beautiful bay windows. 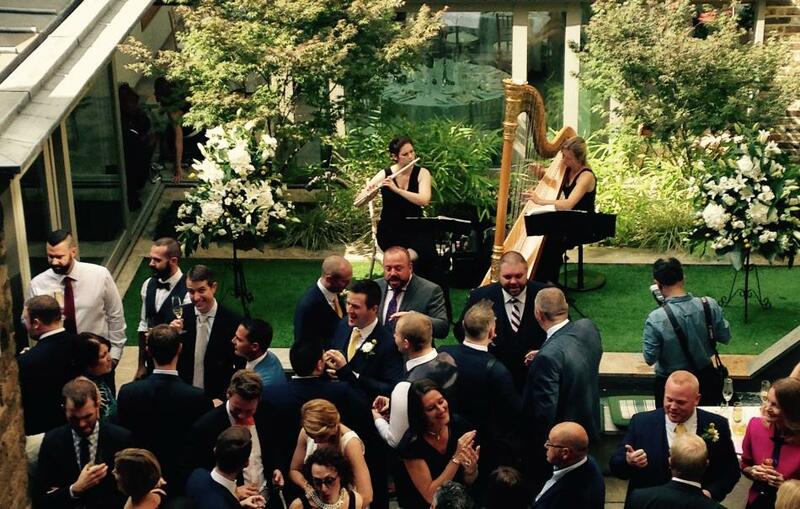 The Burdett Suite, adjacent to the Orangery, is ideal for grand-scale celebrations and flamboyant entertainment. 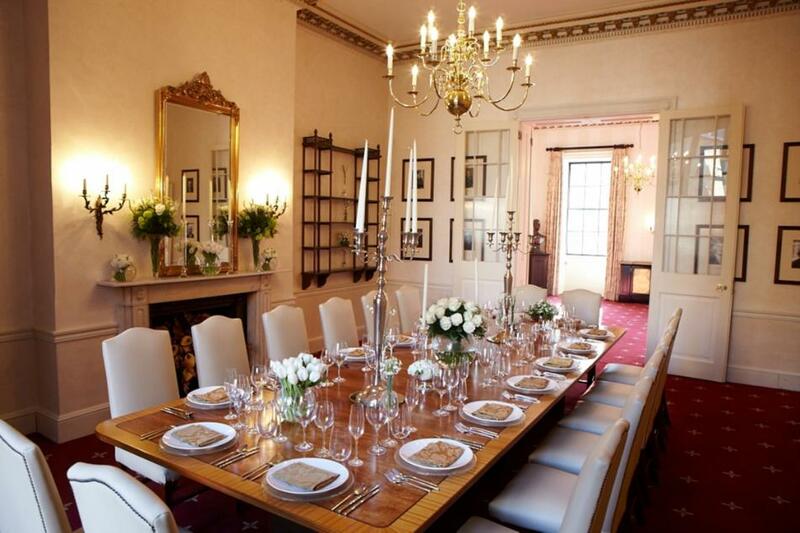 The President’s Room boasts superb views and period features – a very fitting choice for smaller, romantic celebrations. 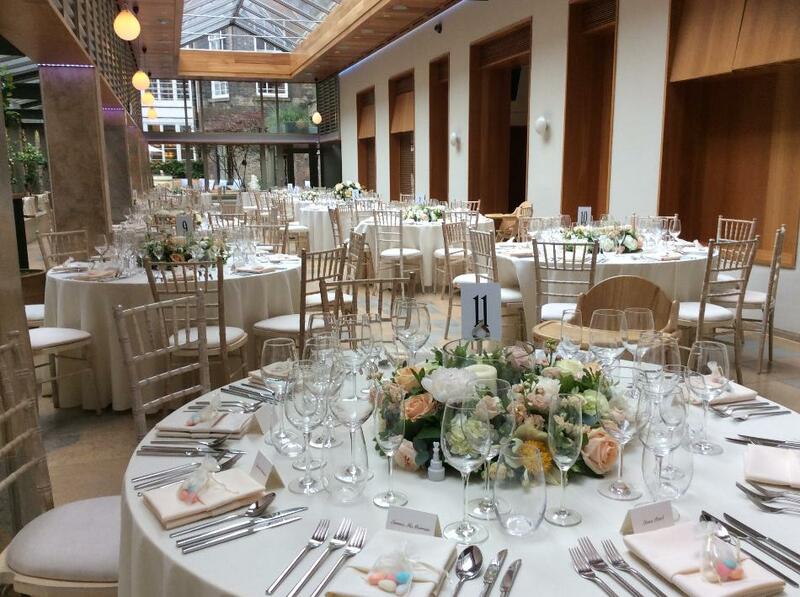 Or for something bright, stylish and well suited to intimate receptions, the Treasurer’s Room overlooks the Orangery and Courtyard Garden, giving you and your guests a great backdrop to your day.